After Hurricane Maria caused a massive crisis in Puerto Rico, a Morning Consult poll found that almost half of Americans don’t know that Puerto Ricans are US citizens. The poll also found that people who did not know they were citizens were far less likely to support government aid for the island. This meant that news media, perhaps more than ever, had a moral imperative to cover the story diligently and empathetically. That didn’t happen. A scathing analysis by FiveThirtyEight’s Dhrumil Mehta found that we in the media have covered this story far less than the previous two hurricanes that hit Texas and Florida. 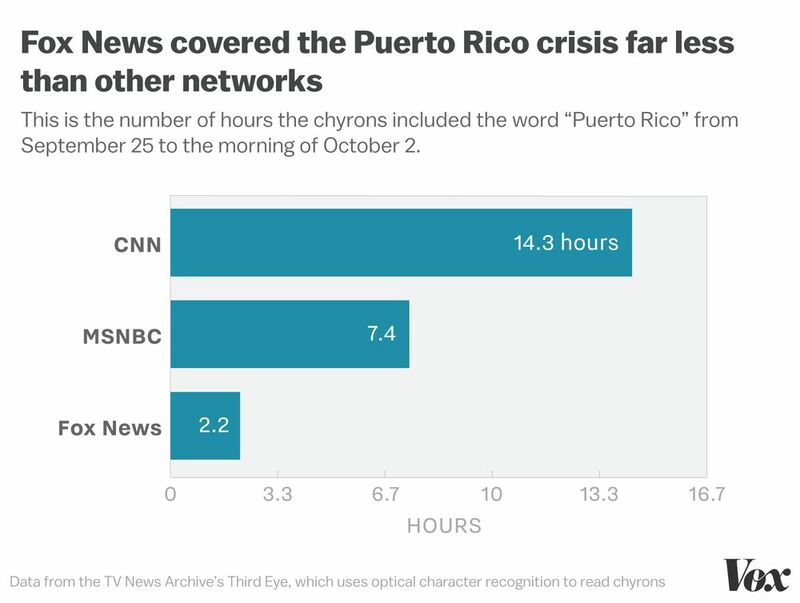 But even with the dismal levels of coverage, there’s one particular media outlet that has neglected Puerto Rico more than everyone else — and it happens to be the most-watched cable news outlet in the country. 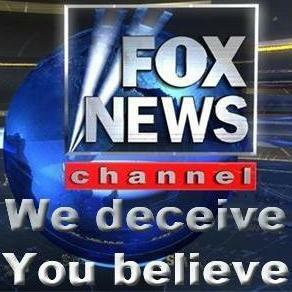 That is, of course, Fox News.